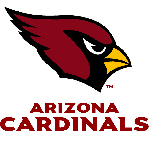 What do the LA Rams, Chicago White Sox, Arizona Cardinals, LA Dodgers, San Francisco 49’s, Calgary Flames & St. Louis Blues all have in common? Their team mascot costumes were all created by our amazingly talented team right here at Street Characters Inc.! 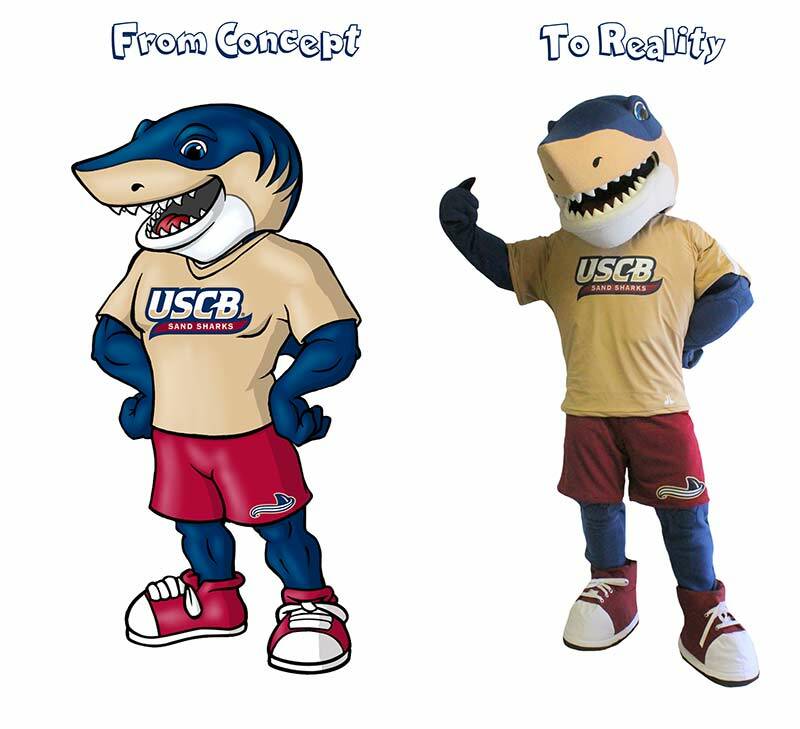 Whether you need an entirely new mascot concept or update your current one, YOUR MASCOT IS YOUR BRAND. Your mascot represents not only a powerful connection to the community at large but it also is extremely important to things like public relations, personal appearances & events, entertainment experience, sponsorship, licensing & merchandising. You can’t trust something as important as your “brand ambassador mascot” to just anyone. Here at Street Characters Inc. we pride ourselves on the highest quality and design standards in the industry. 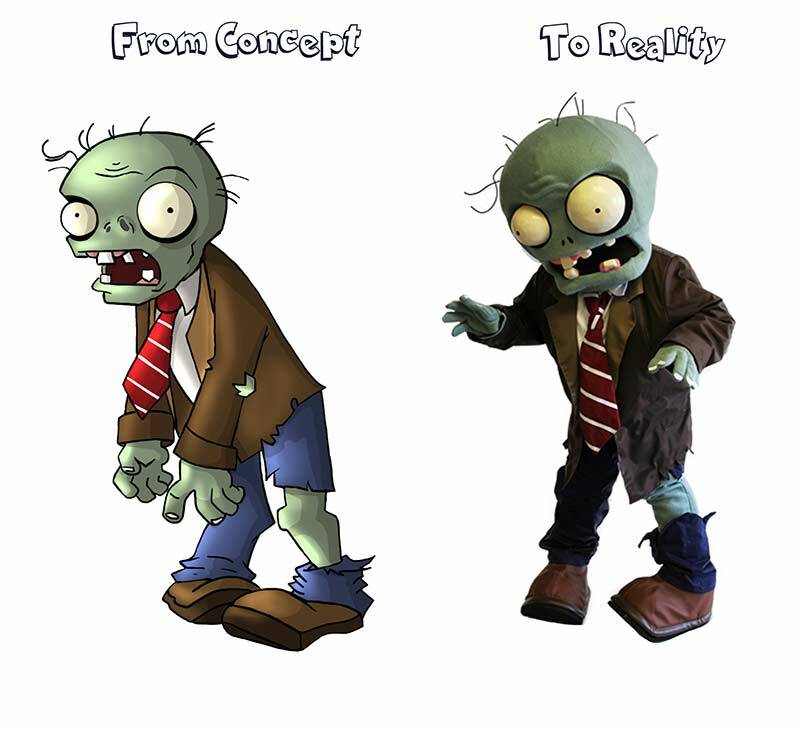 Our concept artists work with you to develop a mascot costume that beams with character, personality and prestige. In short, we bring your unique character to life based on your vision. That’s what we’re good at; listening, understanding and creating. What are the integral design/build cornerstones that we stake our reputation on? High quality fit and finish with tremendous attention to detail. 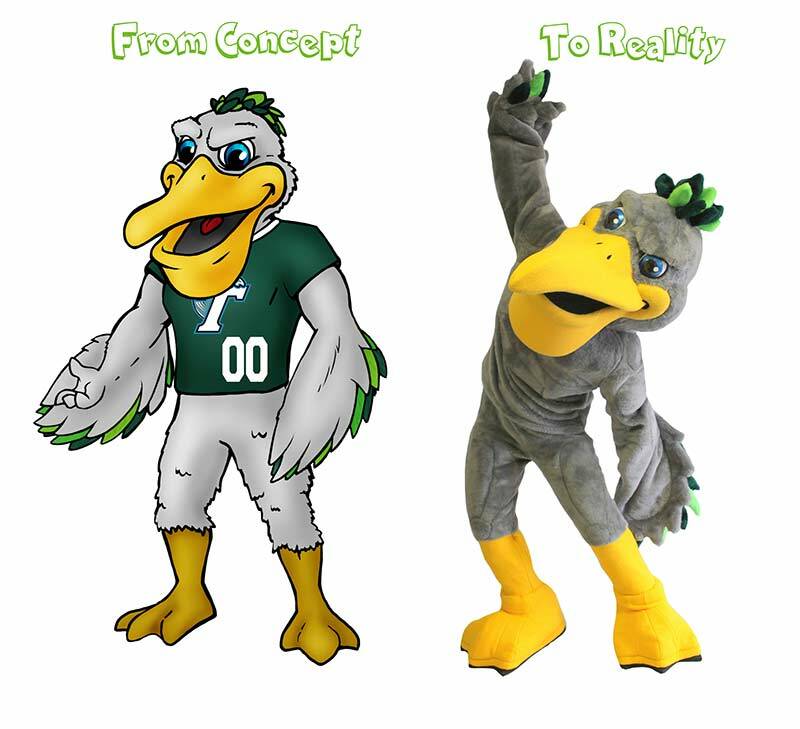 We listen to your vision and create a mascot costume that closely represents your mission, purpose and values. Our mascot costumes are created with performers in mind. They must be functional in a wide variety of conditions as well as durable and safe. Our costumes are easy to maintain and are fully washable. We strive to elevate your brand in every project we undertake. You fill out a quick questionnaire created by our concept artists that captures all of your ideas for your character. Once completed, your mascot will get its first chance to showcase their awesome modelling skills in a Street Characters Inc. photo shoot! We will then give them a big team hug, pack them all up, and send them off to their new home with you! Open to ideas and unsure where to start? 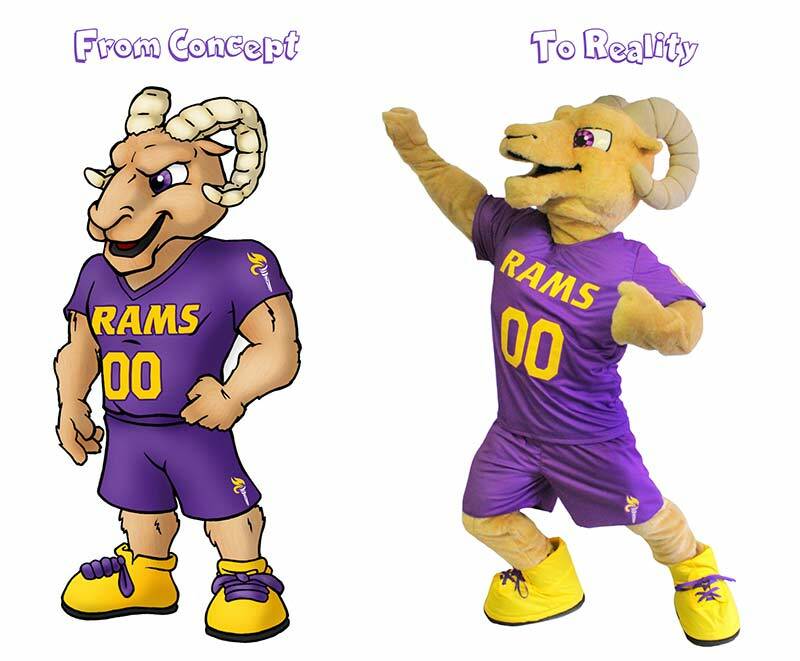 Check out our Mascot Gallery for some inspiration or consult with our concept artists to find the absolute best mascot fit for your school, business, or organization! Can You Imagine the Crowd Going Wild? WE CAN. When your mascot performer barrel rolls out on the field in our mascot costume and does a couple of backflips, the crowd will not only go wild they’ll go crazy! And that’s what we expect to happen when we put 100% of our team’s energy into your team’s mascot… FIREWORKS! Your team mascot is the brand and the life of the party. When students unite behind their team mascot, they are building a strong sense of community and tremendous school pride. 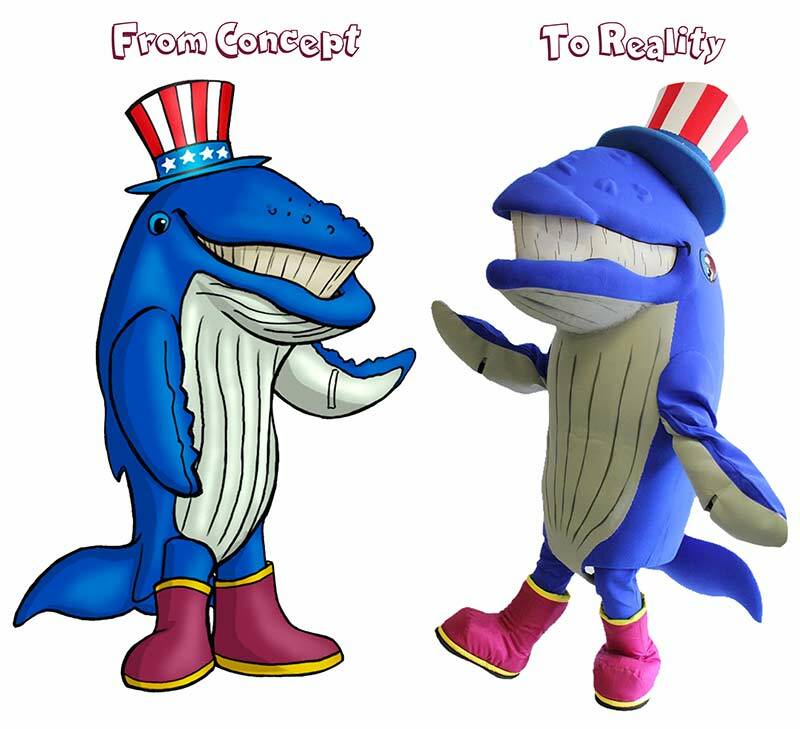 Here at Street Characters Inc. we believe strongly in those values and therefore, we do everything in our power to help your mascot come to life just as you envision it. 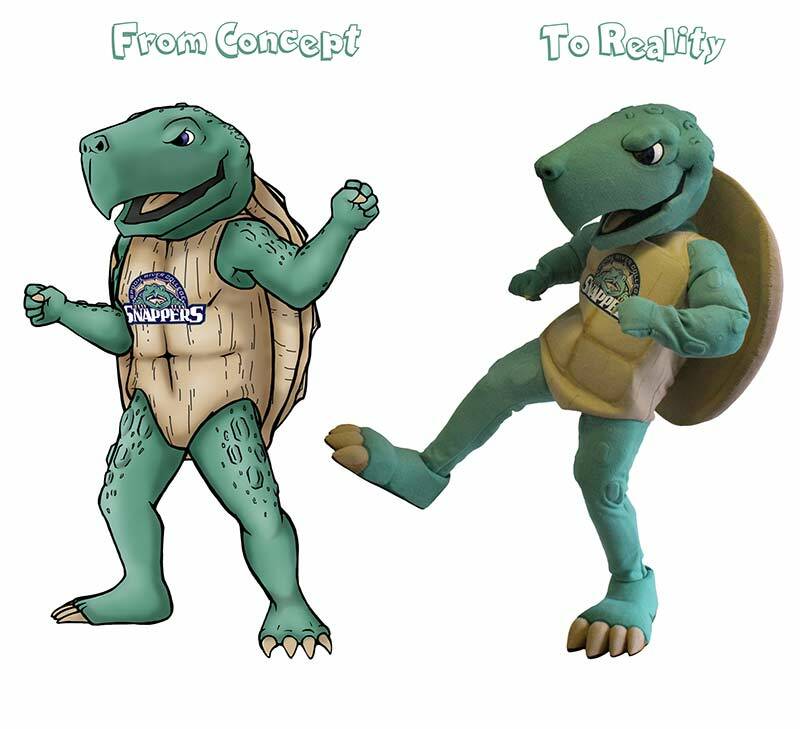 From concept to design, our artists will work with you to develop a sports team mascot costume just as you envision it. Click here to read about our exclusive design & development process. We have worked with countless universities, colleges, high schools, and private schools to create and bring to life their iconic mascots. 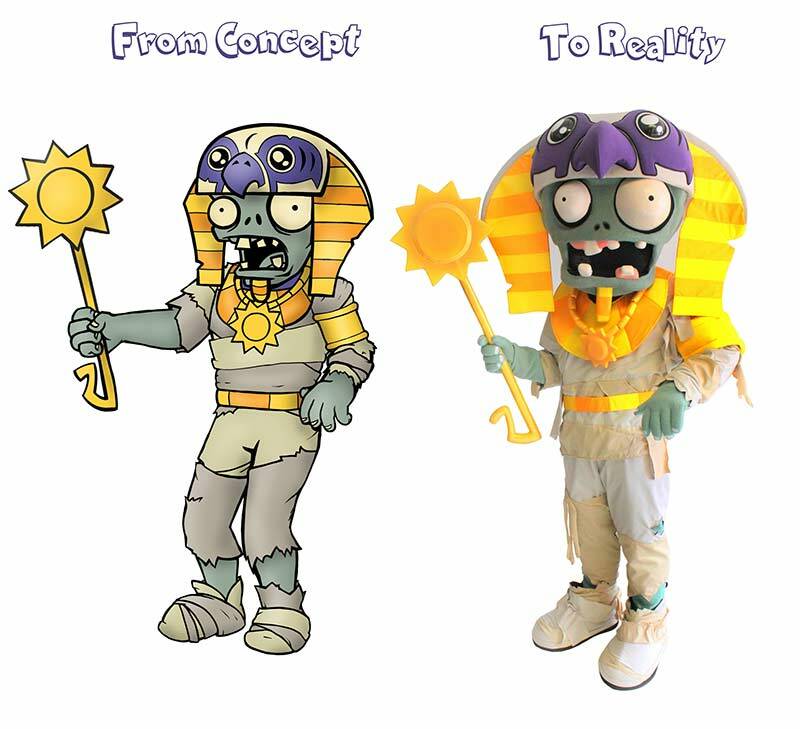 When you need a custom mascot costume we can help you do that. How Does the Energizer® Bunny™ Keep Going and Going and Going…? Because the newest Iconic Energizer® mascot was created by none other than our amazing team of designers and developers. When your company or organization needs a mascot to light a fire under your brand, we’re here to help you do that. We’re behind some of the most recognized corporate mascots in the industry, mascots like: Cash Money, Bubba Gump Shrimp Company, Cathay Pacific Airlines, Dreamland Theme Park Egypt, FOX Sports, Kentucky Fried Chicken, La-Z-Boy Furniture, NAPA Auto Parts, Quicken Loans, Red Lobster Restaurants, Telus, TravelLodge, Visa USA and countless others. 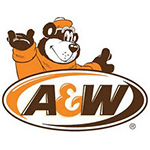 Because a corporate mascot will elevate your brand. 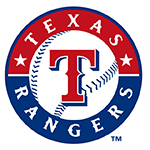 Because a mascot provides entertainment value and brand awareness at special events and media opportunities. 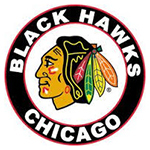 Because a mascot can provide merchandising opportunities that turn into revenue. 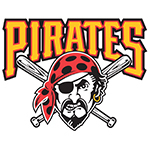 Because a mascot is fun and it gives the perception that your company has a heart and a personality. Because a mascot can be newsworthy when your company might not be. For more information about our exclusive design & development process please click here. 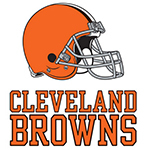 I wanted to take a minute and say thank you for another great mascot. Your staff this year was amazing! Knowing the people you do business with makes for a great partnership. This is what puts you above the other companies in the industry. I look forward to continuing business with you. We would like to thank you and your staff so much for everything you’ve done for us and Ferrous. We are having a great time with him and the fans really seem to like him. Again thanks for all your hard work on our mascot. We introduced the mascot with lights dimmed and a spotlight on the entrance. We had a lot of people at the pep rally, and the crowd erupted into a huge cheer when the mascot came out. I knew right then that we made the right decision. 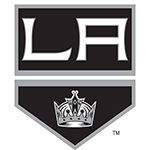 Thank you for all of your patience working with us. In the end, it was totally worth it. It was very apparent from the very beginning that everyone associated with Street Characters took great pride in their company and workmanship. CSM has wanted a mascot for many years and with your companies extreme helpfulness we were able to get the task accomplished.